Compost decayed organic materials that can be used as a fertiliser for plants. The benefit of compost is that it is a natural fertiliser that can practically be made for free using materials that are already lying around your backyard. Want to make your own compost? Follow our step by step guide to making compost for beginners. The first step to creating a compost pile is picking the spot it will be in. When choosing a spot, ensure that there is some shade to prevent the pile from drying out. It is also important to choose a spot that is well drained. 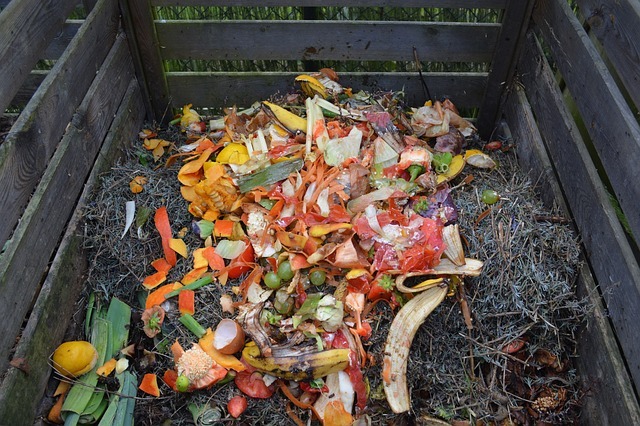 Top Tip: Keep in mind that your compost may give off a foul odour so ensure that your pile is not in close proximity to any windows or doors. The nitrogen will come from your ‘green’ materials such as fresh lawn clippings, food scraps, and weeds. For carbon you will need to include ‘brown’ materials such as dry leaves, shredded newspaper, branches, and straw. The moisture is included by adding water between each layer of compost and the air is added by turning your compost pile regularly. You will also need mulch or another coarse material for the base of the pile. Now that you have gathered all of the materials it’s time to start building your compost pile. Start with a thick pile of mulch to ensure that the pile will have sufficient drainage. Next, create a layer of your green materials like your food scraps and lawn clippings. Add water to this layer until it is moist, but not soaking. Then, add a layer of brown materials such as dry leaves and newspaper. Once again, apply water to this layer until it is moist but not soaking. Continue to create layers alternating between green materials and brown materials while applying water after each layer. Finally, sprinkle soil or completed compost over your compost pile. This will help to reduce any odour from food scraps and other decaying materials. The added soil will also help to produce a richer compost. 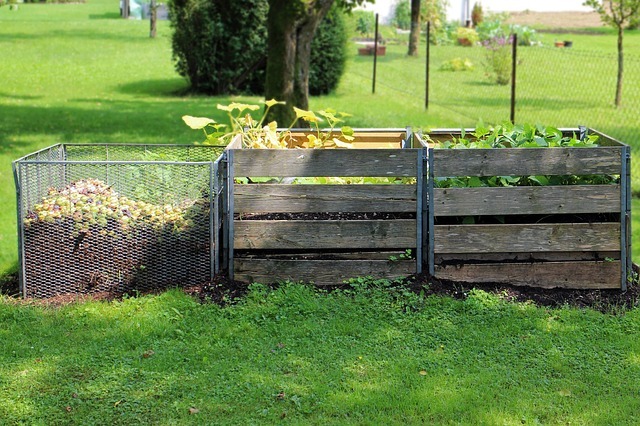 Once your compost pile is complete, you will need to regularly turn the mixture to ensure that the materials in the pile are getting enough oxygen. This is an important step as a compost pile without oxygen will produce greenhouse gasses. To properly aerate your compost, turn your pile with a garden fork once a week. Alternatively, place pipes through the heap to allow air inside. That’s it! Now all that’s left to do is use your homemade compost to enrich your garden! Need some gardening advice? Contact your local landscaping and gardening experts at Wellers Hill Hardware & Landscape Supplies. Visit our locally owned and operated store for all of your landscaping and gardening supply needs!